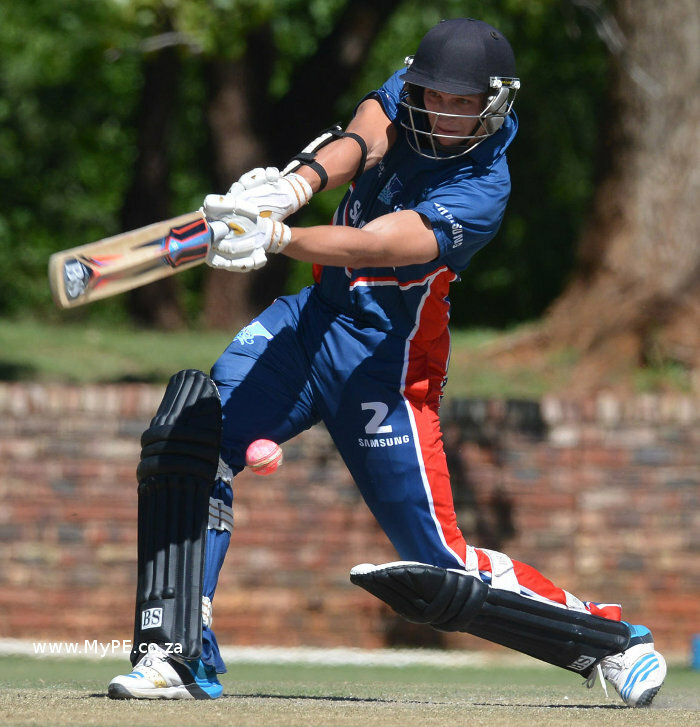 The Mecer NMMU-Madibaz cricketers are aiming to turn a few near misses into a return to the winners’ podium at the Momentum national club championship in Pretoria from tomorrow. The Eastern Province champions have a proud record in the tournament, which they won for the first time in 1992. Since the merger in 2005, they have emerged victorious in the 2009 and 2011 editions, while finishing runners-up on two occasions. They will be attending the event for the eighth consecutive time. There will be no easy route to Wednesday’s final, though, as they have been placed in what can be termed the “pool of death”. Their section includes multiple former winners UJ and Tuks as well as a strong unit from Kempton Park Cricket Club. KwaZulu-Natal’s Crusaders, who won last year’s tournament when they defeated Maties by one wicket on the Duckworth-Lewis method, will be back to defend their crown. Madibaz captain Eddie Moore said they were not looking too far ahead and would strive to focus on their own performances during the tournament. “We want to take it day by day and not focus too much on other teams and what they do. The Madibaz have been dealt a blow with the unavailability of Warriors fast bowler Sisanda Magala, but Moore was not overly concerned about his absence. He said Shaakir Abrahams, Matthew Christensen and Stefan Tait were in particularly good form. Moore, himself, has experience at franchise level, while fast bowler Anrich Nortje proved his worth when he bowled the Warriors to a Sunfoil Series victory over the Knights last month. The Madibaz have a new coach in Corbyn Dolley and Moore said their preparation had gone well. “I’ve enjoyed our new coach’s energy and ideas, and the way he went about preparing us for the upcoming challenge. “I think this is a great opportunity for all of us to showcase our skills and test ourselves against some of the best in the country. This view was affirmed by Cricket South Africa general manager Corrie van Zyl. “The national club championship is the culmination of the affiliate club championships around the country and features the cream of our amateur players. NMMU squad: Kirwin Christoffels, Eddie Moore, Anrich Nortje, Solomzi Nqweni, Henco Vorstman, Matthew Christensen, Brad Dolley, Shaakir Abrahams, Aubrey Ferreira, Lloyd Brown, Vian Maritz, Stefan Tait and Tian Koekemoer.